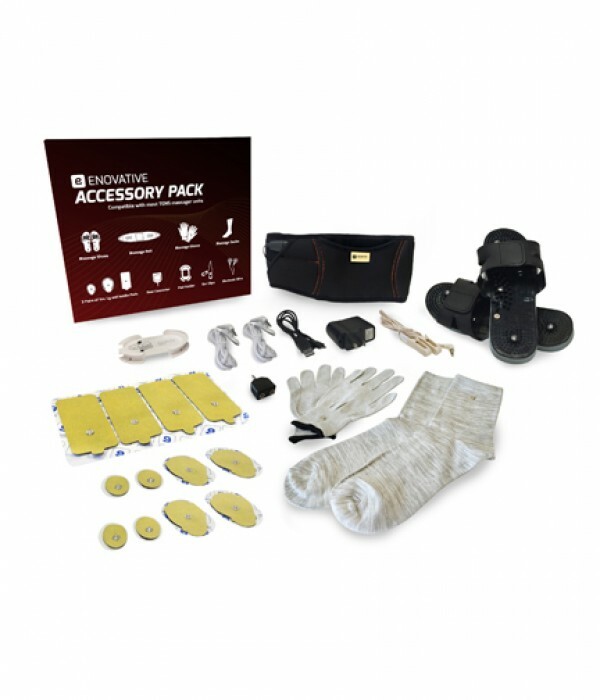 The Enovative Accessory Pack offers a wide array of accessories specifically designed to maximize your e-Pulse™ Ultra experience. Our accessories are compatible with most TENS units in the market making this pack an excellent addition to your TENS and EMS therapies. The Enovative Accessory Pack is the most complete TENS/EMS unit Accessory Pack in the market. 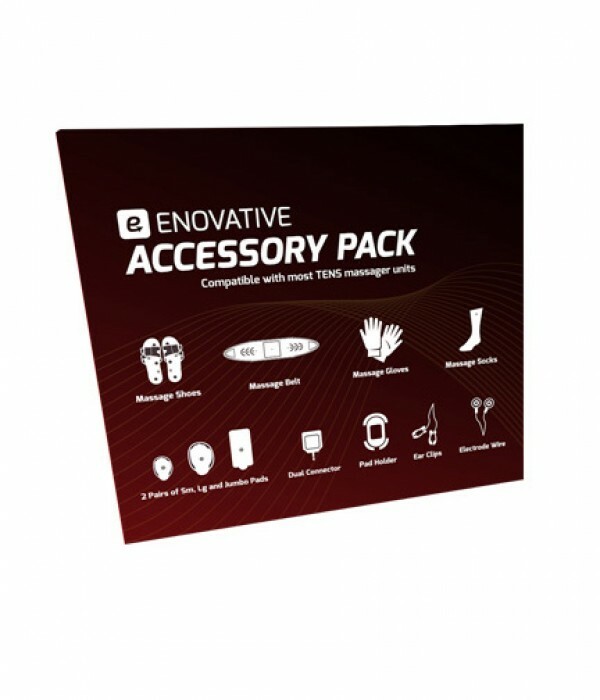 The Enovative Accessory Pack offers a wide selection of accessories specially designed to maximize your e-Pulse® Ultra experience. 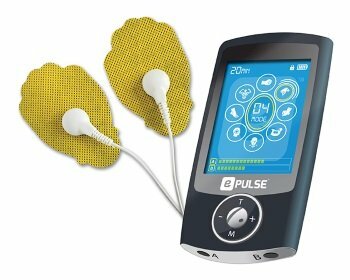 Our accessories are compatible with most TENS units in the market making this pack an excellent addition to your e-Pulse® Ultra or e-Pulse® Pro. Ideal for relieving pain associated with sore and aching muscles in the shoulder, waist, back, upper, and lower extremities. Compatible with most TENS/EMS units on the market.